Life isn’t about waiting for the storm to pass. Life is about learning to dance in the rain. Kundalini Dance™ is a healing transformative ecstatic form of dance developed by my teacher Leyolah Antara Decker in 1992 (www.kundalinidance.com). 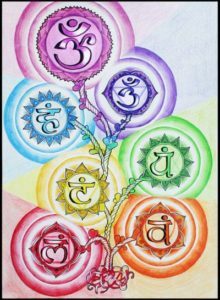 In Kundalini Dance™ sessions we focus on a different chakra in the body each week over a 9 session program. 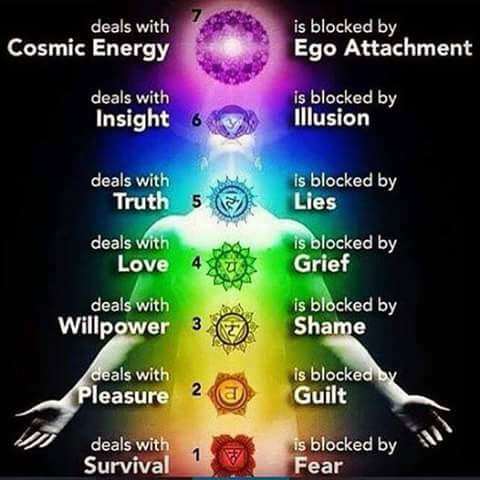 Each chakra corresponds to a different aspect of your life. I was introduced to Kundalini Dance™ in January 2007 and knew immediately that I was to learn it and teach it. I signed up for the teacher training immediately and became a Certified Kundalini Dance™ Facilitator in May 2008. Ever since then, I have been leading this transformative dance in Alberta and on occasion in BC when the Universe calls. “Like” Dancing Pleasure Goddess™ on Facebook to stay connected. Check out ‘upcoming events’ for ongoing classes in Northern Alberta (Amisk Lake & Boyle area) as well as monthly sessions in Edmonton, Alberta. Find out what others are saying about Kundalini Dance™ & Vireo. Vireo is also available at the corporate level to bring Kundalini Dance or a customized movement practice to your workplace, club, event, conference, retreat or organization. As an Intuitive Life Coach since 2008 with a Masters Degree in Education as well as 15 years of teaching experience, Vireo has the ability to customize a unique session, morning movement practice or workshop to meet the wellness needs of your organization. For example: if you have concepts or ideas that you need your employees to learn, she will incorporate them into a fun movement practice that will support your staff in embodying and integrating their learning at the cellular level. Also Vireo can bring mindfulness and Belief Re-patterning as well as other gifts that she has to your business, conference or gathering.